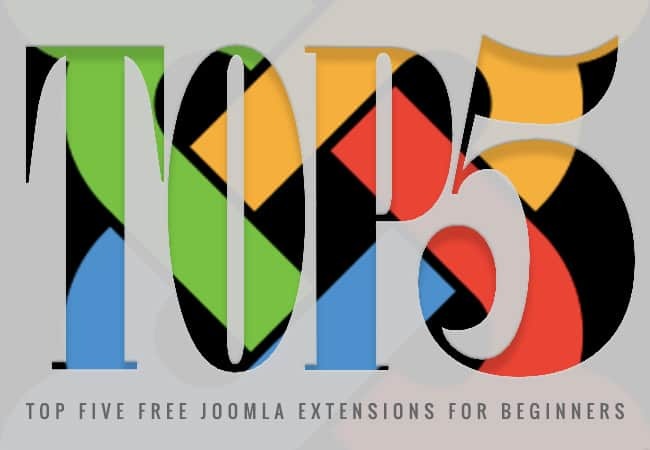 This entry was posted in Joomla and tagged joomla extensions on February 22, 2019 by Michael Pignataro. 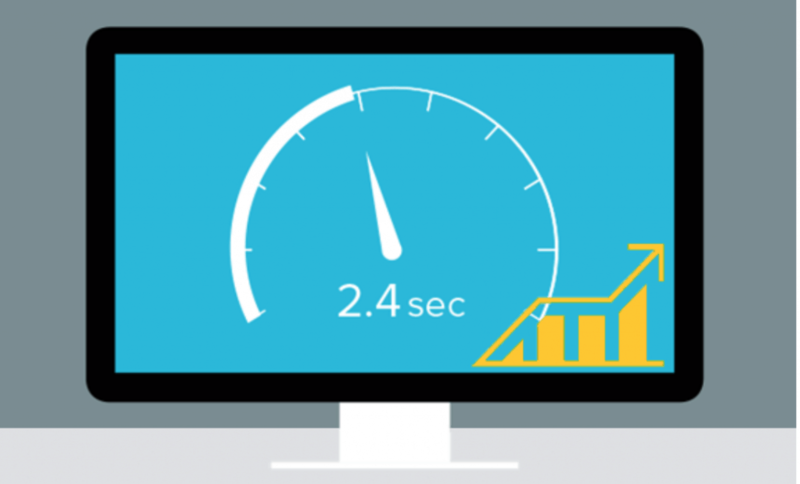 What do you actually know about content management systems? 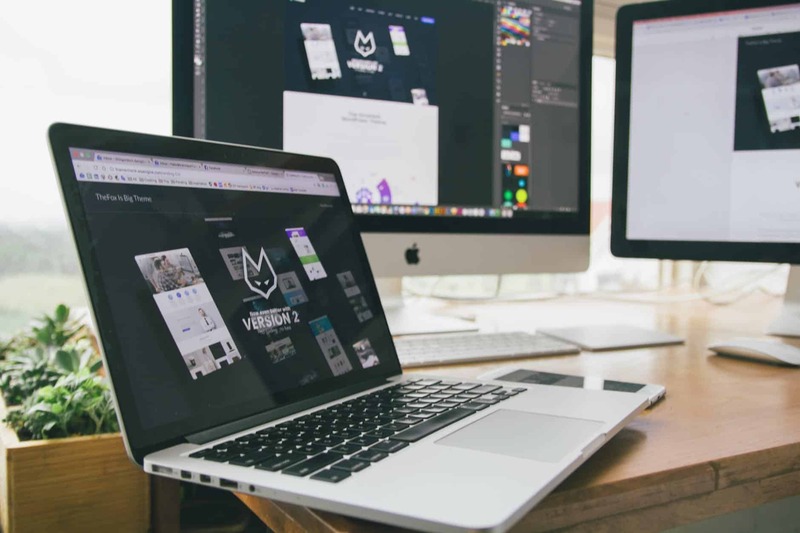 Judging by the name, these are some special tools that are helpful in creating and/or managing web content. CMS is created for programmers mainly: their availability allows designing the templates and customizing them. When a person, distant from everything connected with the IT, gets a task to write about one of the CMS, the process turns into a true nightmare right after the assignment is given. Yet, you won’t solve the problem with a quill. A quality sample is what can become your true assistant. 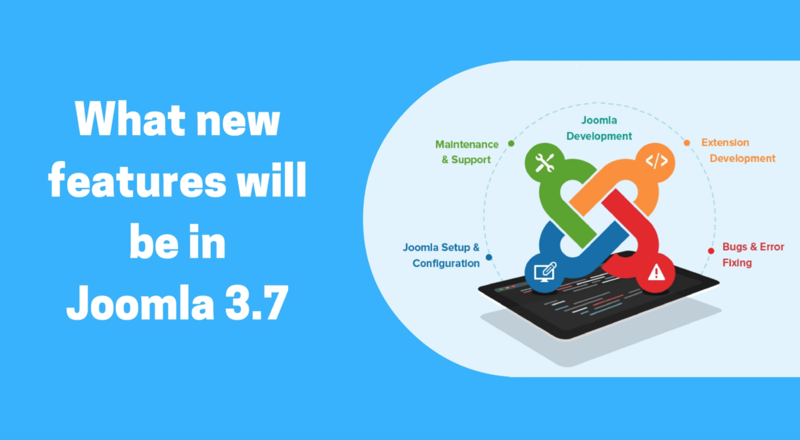 If you are looking for one of the most widely-spread open source CMS online, choose Joomla. 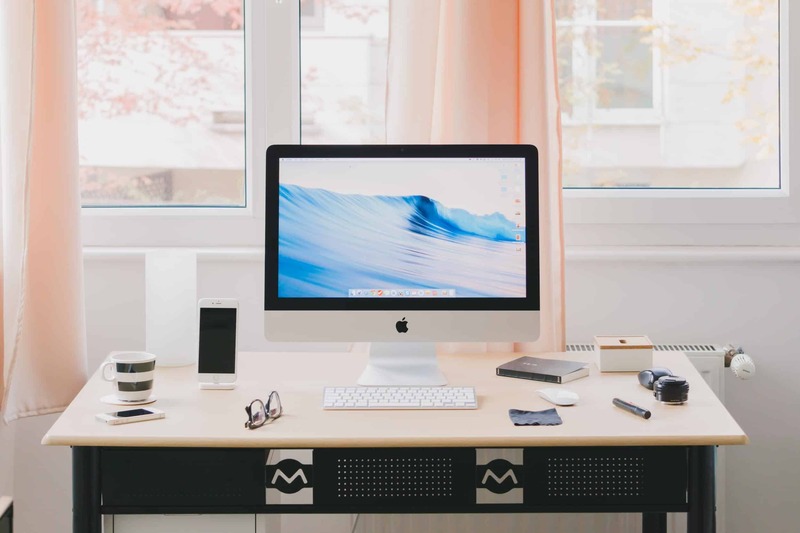 Like many other similar systems, this one has already become an awesome assistant in polishing data online on small and big corporate sites, stores, portals, personal pages, and numerous forums. 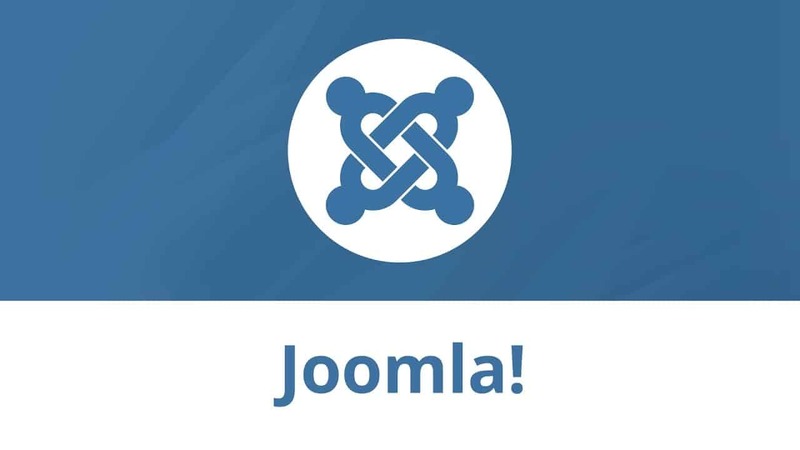 This entry was posted in Joomla on February 1, 2019 by Michael Pignataro. Regardless of what industry you find yourself talking about, the words “artificial intelligence” are bound to be mentioned at some point of the conversation, especially if you’re speaking with someone who is technology-inclined. And the high level of attention that is accorded to this technology is rightly given. It could probably be, after all, one of the most disruptive technologies of our time since the first car, which ended up replacing horse-drawn carriages. This entry was posted in E-Commerce, Joomla and tagged joomla ecommerce on October 22, 2018 by Michael Pignataro. How Should You Optimize Your Joomla Website for Better Ranking? This entry was posted in 'corePHP', Joomla and tagged Joomla on November 16, 2017 by Michael Pignataro. This entry was posted in 'corePHP', Joomla and tagged joomla 3.7 on December 14, 2016 by Michael Pignataro. Welcome to another list from our popular series Handpicked Joomla Themes which is created to help you get the perfect Joomla theme for your website in a jiffy without working hard in searching for one. This entry was posted in Joomla and tagged Joomla, Premium Joomla Themes on January 22, 2016 by Rahul Chowdhury. 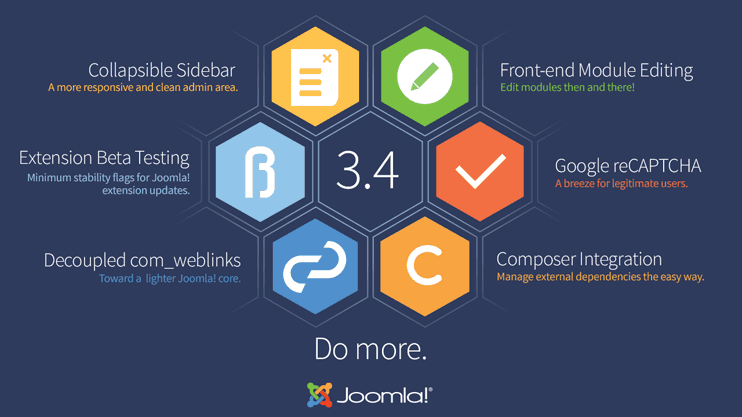 Update to Joomla 3.4.6 Today! This entry was posted in 'corePHP', Joomla and tagged Joomla, Migration, Security Update on December 14, 2015 by Vince Baker. 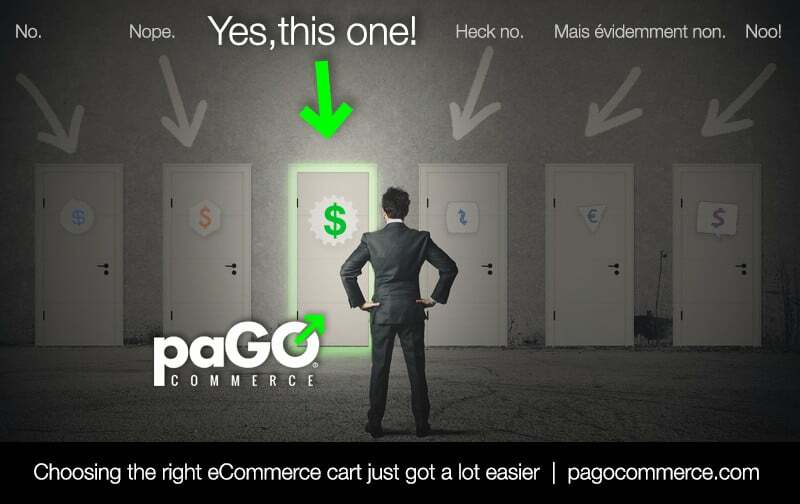 Ease of use, future proof code, one-page checkout, and a focus enterprise makes paGO an easy choice. If you haven’t seen much of the ‘corePHP’ team lately at events or on the forums don’t worry! It’s because we’ve been uber-focused on development for our great clients, with particular focus on eCommerce sites using paGO Commerce. 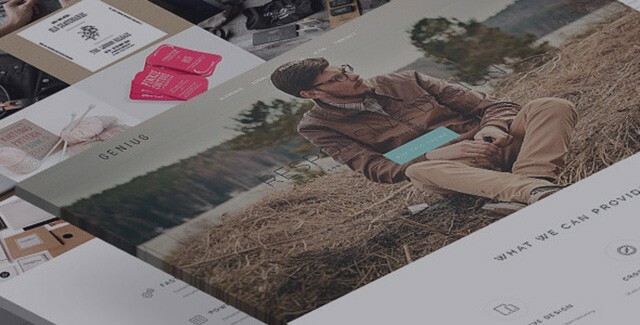 Some sites are going live this month, and we couldn’t be more excited. 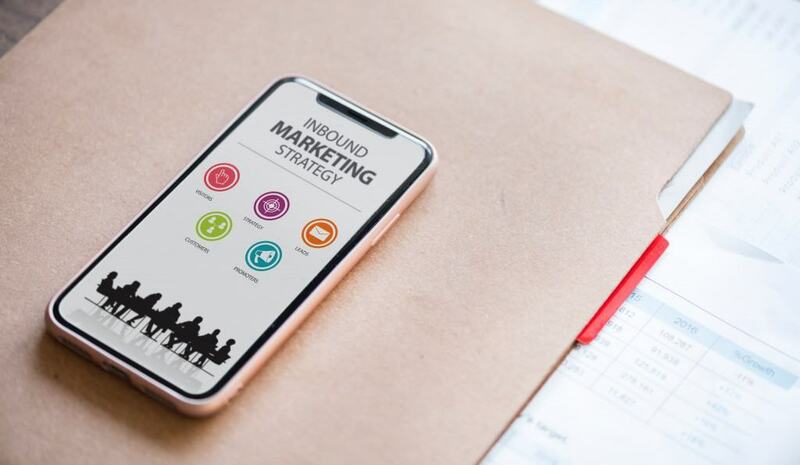 This week, we’ll be at JoomlaDay Minnesota to show off paGO Commerce and how well it integrates with today’s leading Content Marketing & Sales automation solutions. 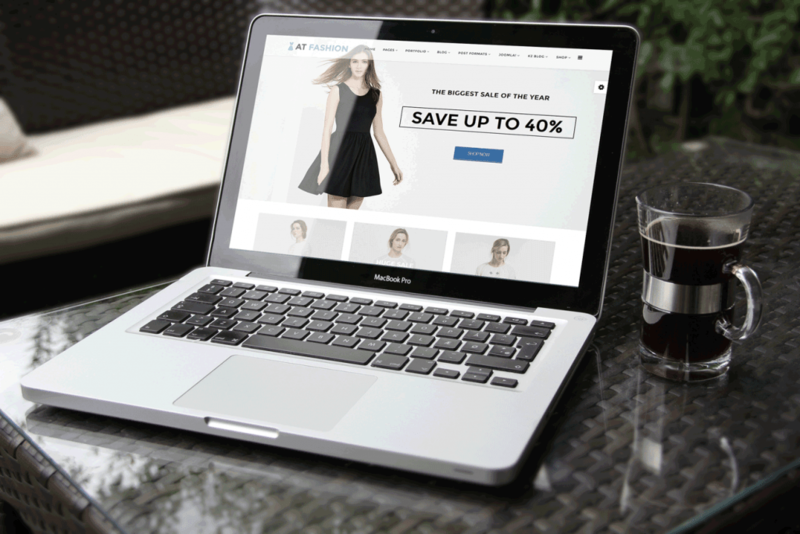 This entry was posted in E-Commerce, Joomla, paGO Commerce on July 14, 2015 by John Coonen.